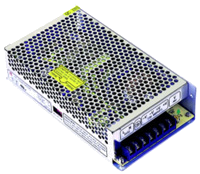 The PSHF240W series of AC/DC power supplies offers up to 240W of output power in a 7.83” x 4.33” x 1.97” enclosed case. This series consists of 5, 7.5, 12, 15, 24, 30 and 48VDC single output models with an input voltage range of 85~132 / 170~264VAC selectable by switch. These supplies have a ±10% output adjustment range and are protected against short circuit, over current, and over voltage conditions. 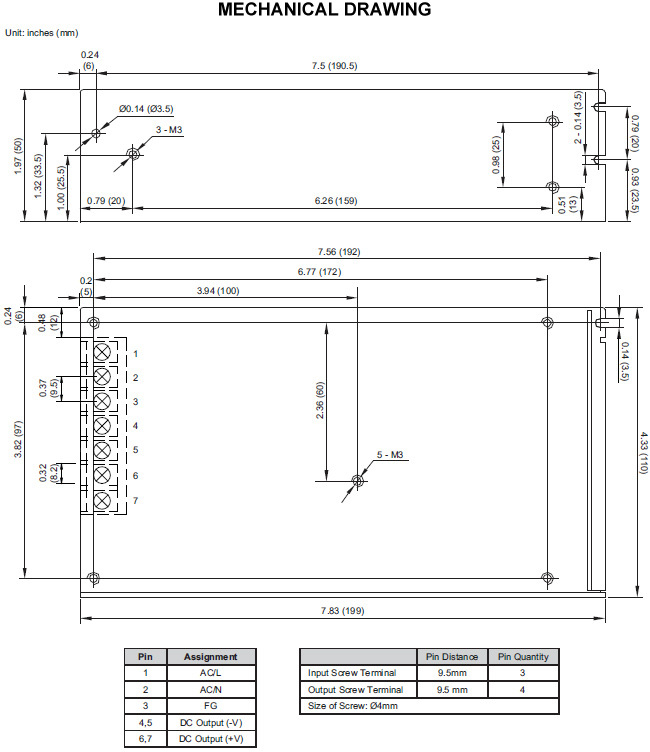 This series is RoHS compliant and has UL60950, EN60950, GB4943, and CE approvals.